What will you be for Halloween? Get inspired by New York spots and their iconic stories. Here are 11 spooky, funky and creative costume ideas from ghost stories, famous folks and iconic characters across New York. The Legend of Sleepy Hollow is closer than you think--Washington Irving&apos;s Sunnyside estate inspired the setting behind this renowned ghost story. 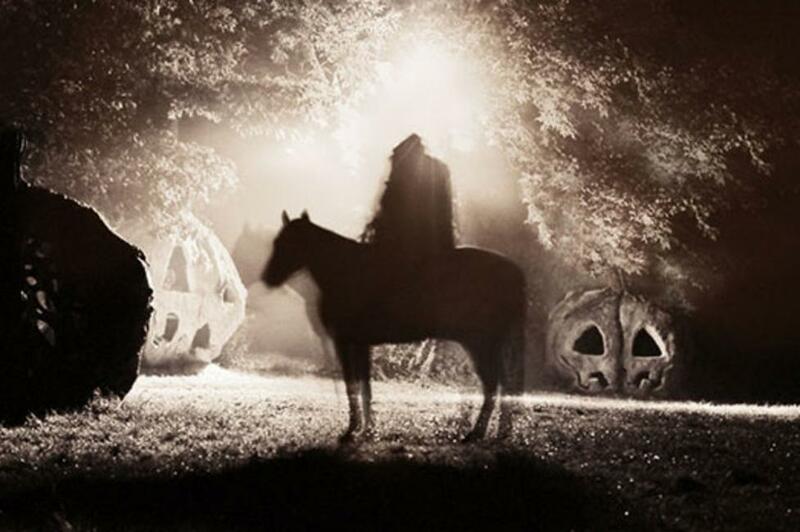 Dress as the Headless Horseman and visit the spooky Hudson Valley sites where the legend was born. 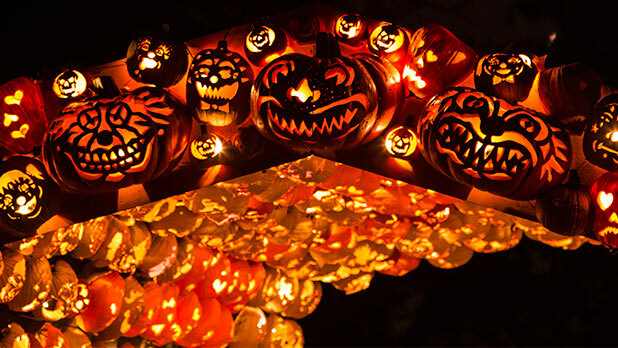 Discover the spooky events and Halloween fests around Sleepy Hollow here. Embrace the glitz and glamour of the roaring 20s by dressing as Jay Gatsby or the dazzling Daisy Buchanan. Tour Long Island&apos;s Gold Coast Mansions that inspired F. Scott Fitzgerald. 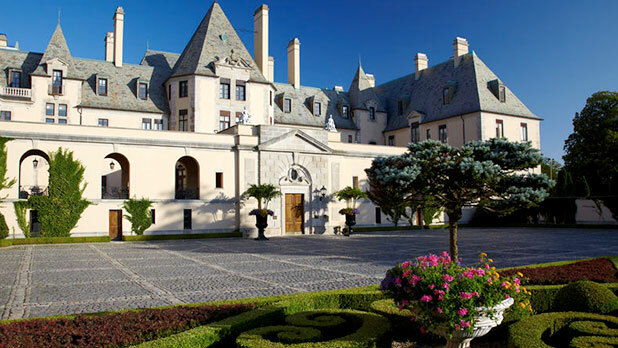 Discover your own version of East and West Egg by touring Oheka Castle, Old Westbury Gardens or other Gilded Age wonders. If you love spreading peace and happiness... The spirit of peace, love and music that flowed out of the 1969 Woodstock Festival can still be felt at Bethel Woods Center for the Arts. 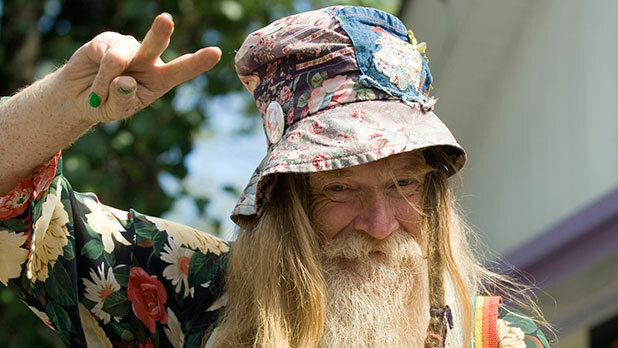 Pay homage to the free love that filled the Catskill Mountains by dressing as a hippie or your favorite Woodstock musician. Visit the historic venue where concerts, art exhibits and food festivals are happening year round. Go for gold this year dressed as a top jockey in honor of the thoroughbred races at Saratoga Race Course. 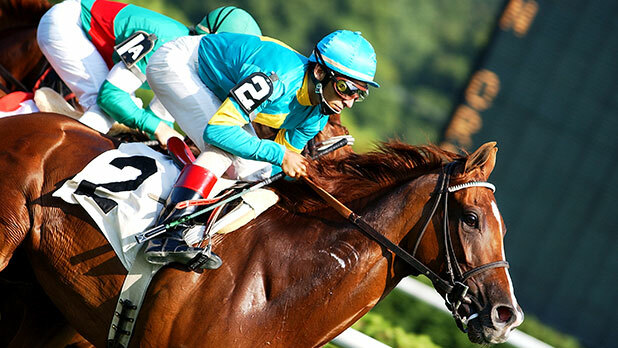 This historic site hosts the world&apos;s greatest athletes and beloved annual events including the Travers and Alabama Stakes. 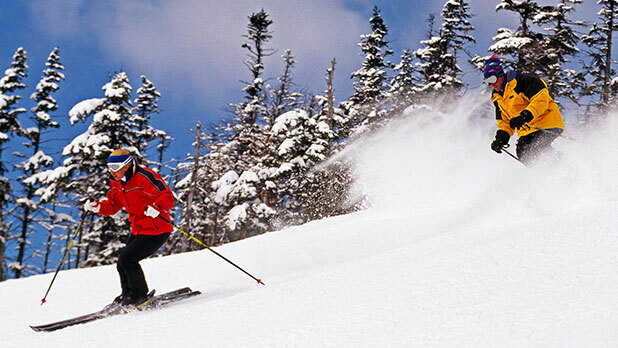 Cozy up in your winter attire as an Olympic skier in honor of the Adirondacks peaks and 1932 & 1980 Winter Games. Think bright 80s ski jacket, goggles and colorful winter hat. And be sure to visit the Winter Olympic Museum and Olympic Jumping Complex that inspired your cool costume. Put on some funky goggles, flippers and a wetsuit in honor of New York&apos;s adventure land. 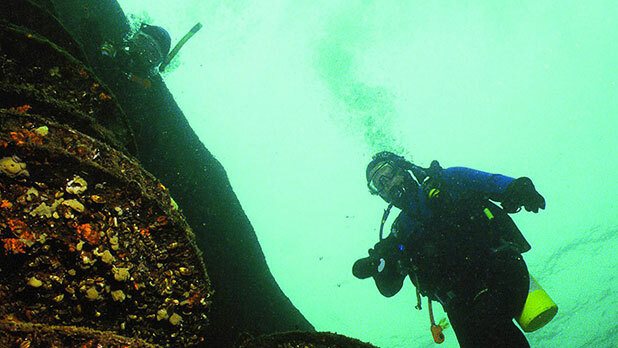 Make this costume a reality when you go diving in Alexandria Bay with Blue Foot Diving or tour Boldt Castle. Babe Ruth and other legends have earned their spot at the Baseball Hall of Fame. Deck out in Yankees gear or go blue and orange for the Mets for a timeless costume. 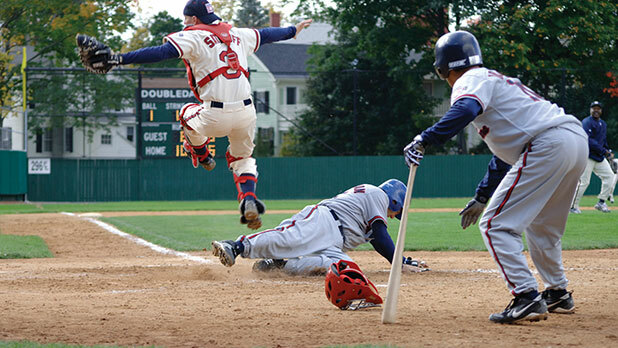 Head to Cooperstown this year where the Baseball Hall of Fame, Fenimore Art Museum, Brewery Ommegang and more hotspots. 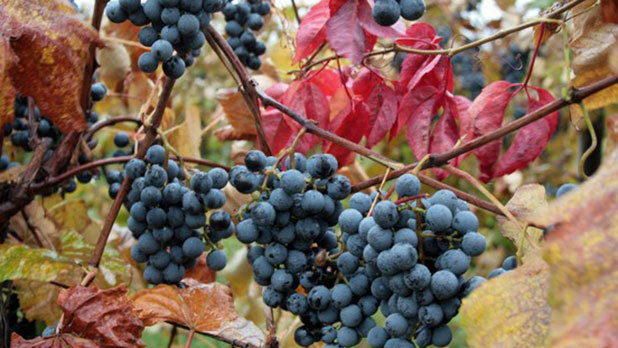 Deck out as a bundle of grapes or slender bottle of rosé in honor of Finger Lake vineyards. Let a visit to Fox Run, Bully Hill Vineyards or more wineries be your inspiration. Costume tip: tape purple balloons to yourself topped with a green hat and you&apos;re a real life bundle of merlot. Go Bills! Anyone who&apos;s been to the 716 knows the hype of football season and tasty wings. 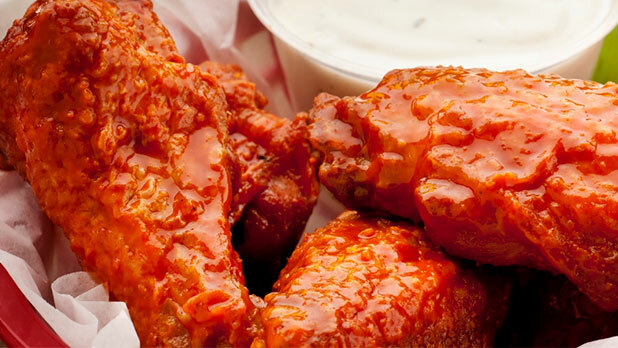 Show your pride in blue and red colors or embrace your inner foodie as a chicken wing from the famed Anchor Bar. If you can&apos;t catch a game at Ralph Wilson this season, don&apos;t worry, check out Sabres games at First Niagara, Broadway shows at Shea&apos;s Performing Arts Center and Canalside events for weeks of fun. Hailing from Jamestown, Lucille Ball changed television history with her wit and humor on I Love Lucy. 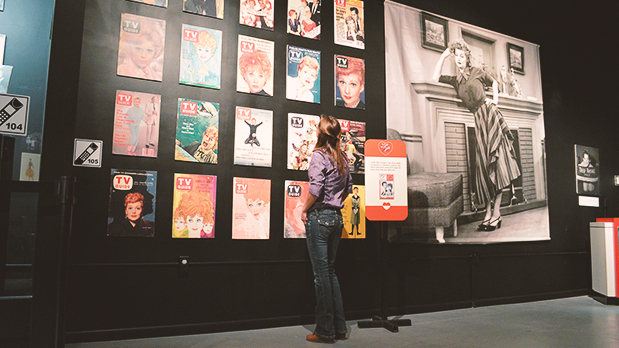 Dress yourself as this TV icon and pay a visit to the Lucy Desi Museum & Center for Comedy where live shows, stand-up and comedic events draw the industry&apos;s top funny people. This iconic lady in green needs no introduction, she&apos;s the symbol of New York City who&apos;s been watching over its harbor since 1886. Dress yourself in a green robe, crown and a torch to light up the night sky. 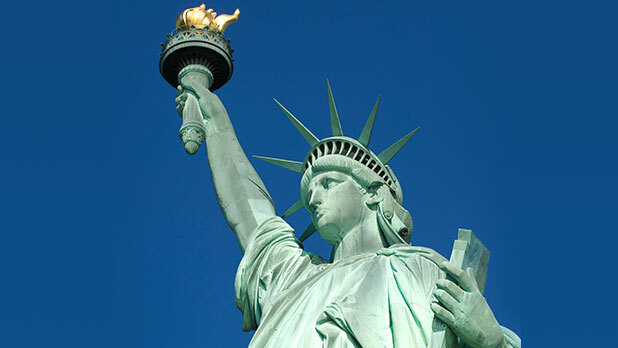 Pay a visit to Statue of Liberty National Monument and buy your crown ticket here for a whole new view of the Empire State.